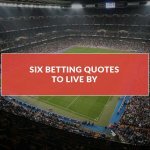 In today’s world where competitive leagues and matches are aplenty, having a sports trading platform that gives access to the best lines is tantamount to gaining earnings at any given time. VOdds is one such platform that provides clients winning features upon registration. You need not open multiple tabs just to keep track of available odds from bookmakers. VOdds has got all that in the dashboard. 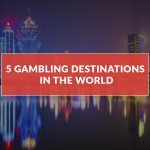 Here are other reasons why you should take into account this site if you want to take betting into another level. Both recreational and experienced punters can bet on multiple sportsbooks at chosen stakes in one account. 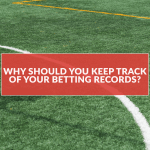 This extends betting opportunities for users who can compare from different sites. You won’t need to go through a lot of sign-up/log-in processes. Imagine the convenience it brings to the table. Get your hands on the best prices for several games and complete transactions using a single wallet. You can handily place your preferred bookmakers in your account settings. 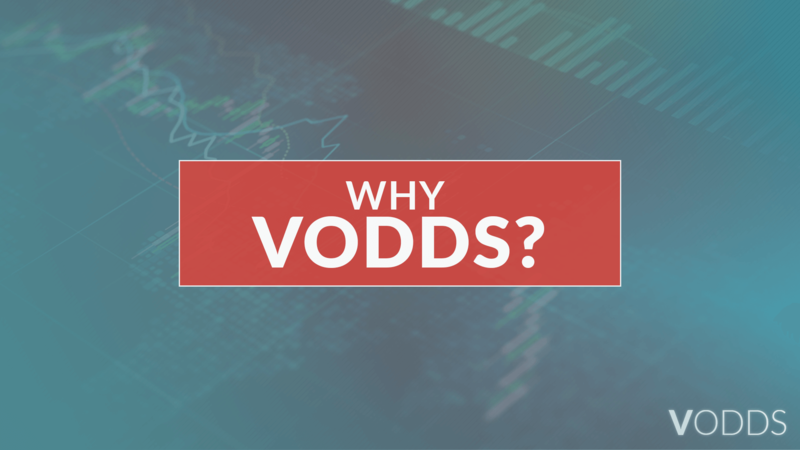 You can also follow VOdds’ social media profiles for the latest news/updates on sports and betting. Normal Order – an order for a specific odds/stake to be carried out immediately. Positional Order – an order where users can exit position once odds are favourable. Profit/Loss can expertly be managed with such things as “Stop Loss” and “Limit Win” functions. Future Order- a type of order especially helpful for traders who have a pre-determined prices and odds. 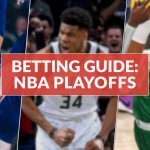 Pick a bet, put in your stake, and the process is done. Afterwards, you can just sit back and see the players go at it. 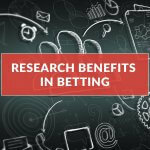 Experienced bettors or syndicates can integrate their betting strategies and configurations with the sports betting API, UNITY. Low latency price feed and Redmine technical support help in making trading either automated or customized into client’s own proprietary product and easy to manage. Change the way betting comes to screen. Create an account with all-access leveraged site VOdds and increase your trading gross/net.